The premises comprise a large yard area with ancillary offices, fronting directly onto the main A2043 Cambridge Road offering excellent visibility to passing traffic. 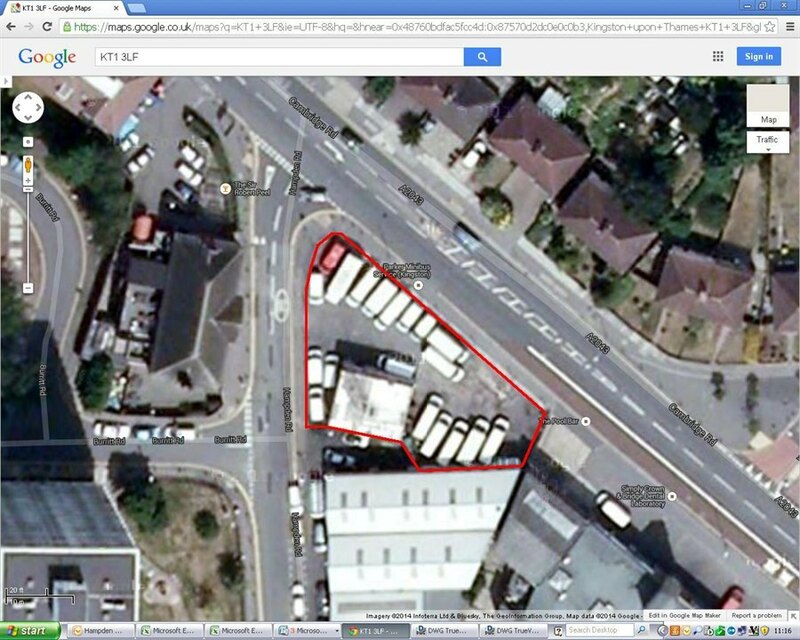 The yard is laid to tarmac and benefits from access both onto Cambridge Road and Hampden Road. The offices are arranged over the ground and first floors and provide a mixture of open plan and individual offices, WC’s and kitchen facilities. 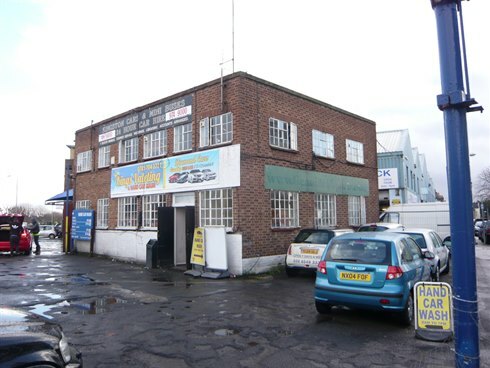 The premises are connected to mains water and electricity and have been most recently used for car sales and rentals with an ancillary hand car wash and are believed to fall under Sui Generis use. 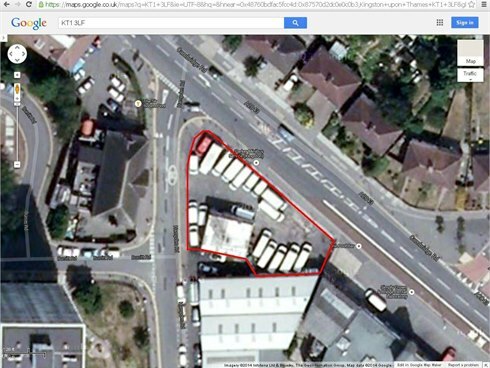 The premises occupy a corner plot, prominently situated at the junction of Hampden Road and the A2043 Cambridge Road between Kingston upon Thames and New Malden town centres. 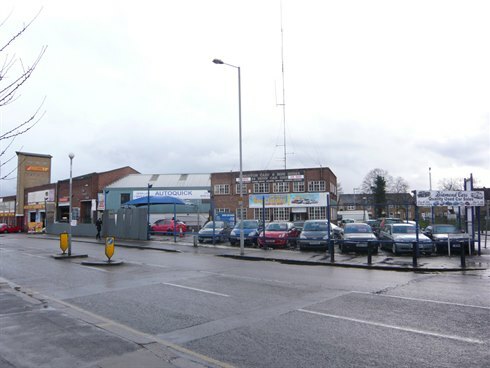 The A3 Kingston by-pass is accessible within 3 miles of the estate at New Malden offering a direct route into central London and junction 10 of the M25. Norbiton mainline railway station is approximately three quarters of a mile away offering a regular service to London Waterloo. Kingston town centre is approximately 1 mile to the west. The yard and offices are available to let on a new FRI lease for a term to be agreed.